OXOSI is an artisans club and a creative distribution channel for original pan-African fashion brands that directly benefit the African continent and a proud contributor to the worldwide initiative, Made In Africa. BO (a creative company) has applied a core creative concept to a state of the art distribution system. The system has been established on three principles that include distribution (creative e-commerce and editorial channel), education (for sourcing and mass production), and location (for stock storage and showcase). 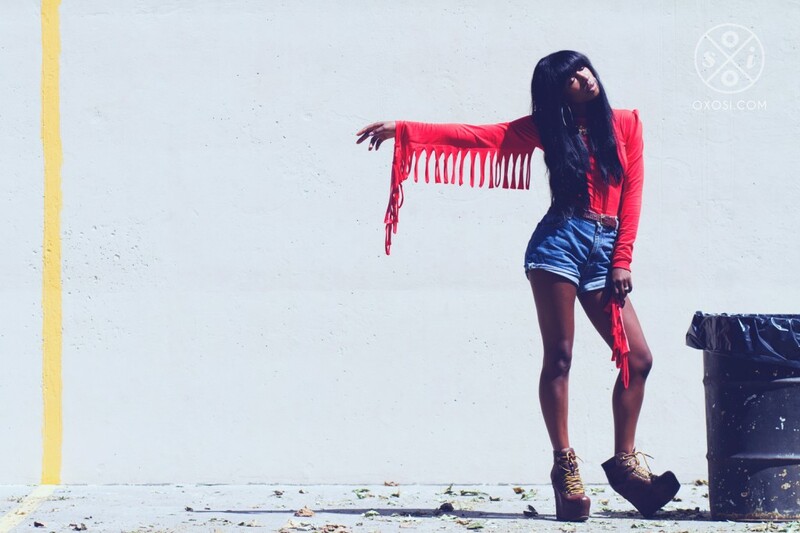 OXOSI is different in a sense that being labeled an online store is beyond an understatement. OXOSI is an innovative tool that uses visual creativity, high fashion, artistic talent, and e-commerce technology to actively change the world. They believe that the current distribution channels for artisans are inefficient, stale, misrepresenting, brand insensitive, culturally insensitive, technically unstable, and internationally unfriendly. OXOSI is disrupting these traditional channels by providing artisans with a profitable platform, creative marketing, access to distribution, and brand development on a worldwide basis. Who are the OXOSI artisans? They form a pan-African connection by gauging the designer’s background/origin (human capital flight), brand narrative, and the sourcing channels of choice. They see this as an entity that holds a quality that inspires positive development in Africa. 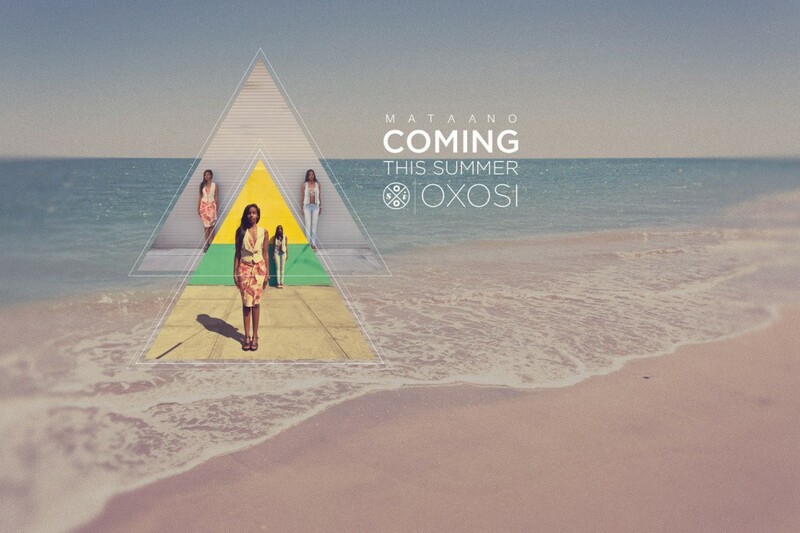 In the case of OXOSI, pan-African brands include designers, boutiques, and other establishments. BASE Official company uses the creative applications (campaigns, design, brand development, core web development, creative media marketing, public relations, business development) to elevate your fashion brand and on top of that brands will be associated with their global business network. 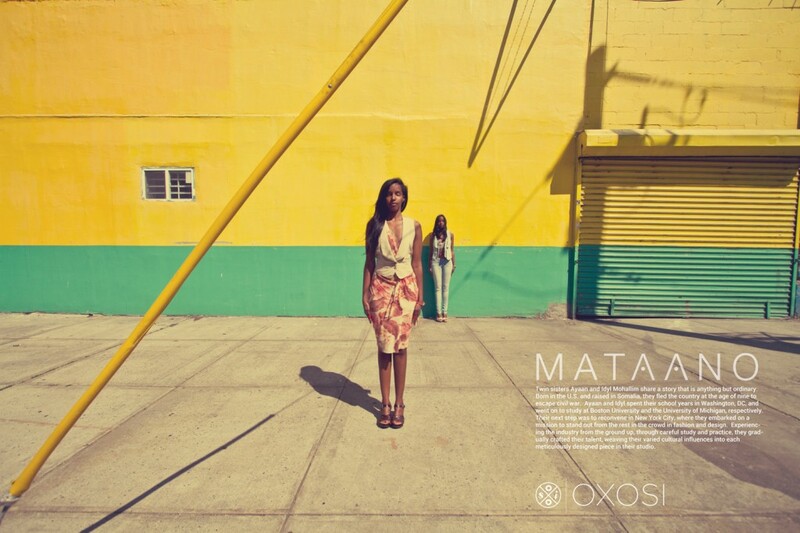 An authentic African brand – OXOSI proudly represents a generally under-represented culture in the fashion industry. Each member of our very diverse team brings a different and authentic cultural idea chain to the creative hub that is OXOSI. Cultural authenticity is a highly emphasized component of the OXOSI brand as we do our best to bring to the world what we coined as the “beautiful truth” of Africa. OXOSI is NOT simply an online store that sells African fashion (traditional fabrics and such). 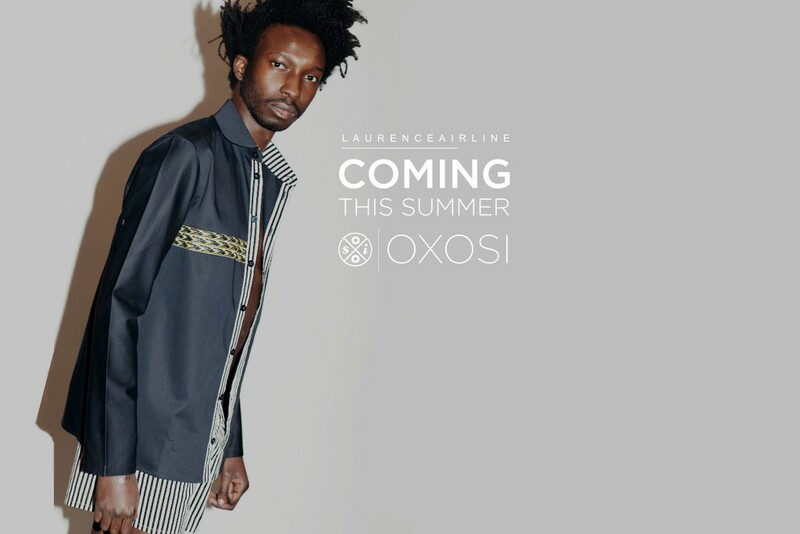 OXOSI will sell universal fashion and styles (suites, jeans, accessories, shoes, bags, IN ADDITION to traditional fabrics styled in modern fashions) but only on an established basis that they meet universal standards and directly benefit the development of Africa as a continental brand. Their marketplace is truly global with traffic and customers coming primarily from all over the world; North America, Africa, Western Europe, and the Middle East. Furthermore, OXOSI can handle transactions in all currencies represented by PAYPAL, VISA, MASTERCARD, and AMERICAN EXPRESS. We have seen a preview of this page and are very very impressed and now simply can not wait for them to launch. Keep posted with us to hear more but this looks like a African fashion retail site to take seriously. 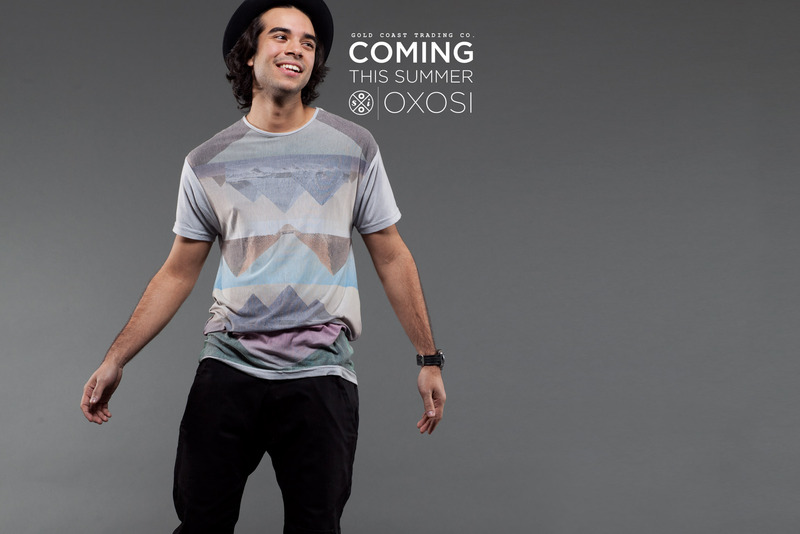 Read more about OXOSI here!